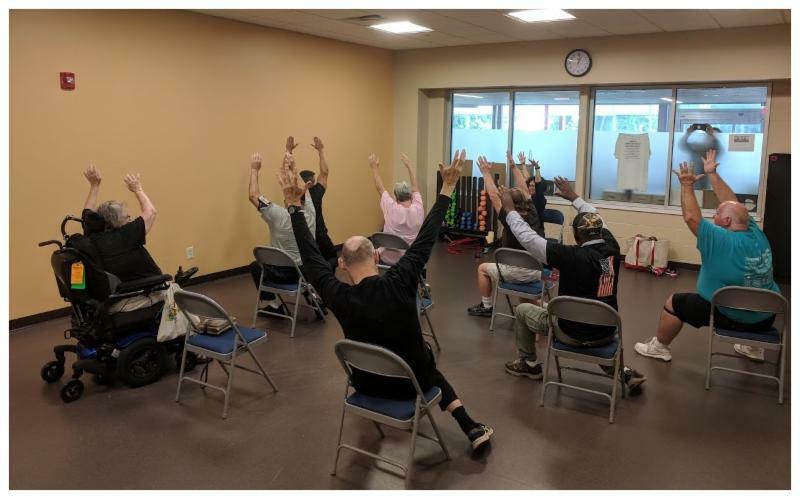 Join us for Yoga on Wednesdays at 10:00am, taught by Ellen: Military Veteran, Member, and Adaptive Yoga Specialist! No need to sign up ahead of time. This class is free and open to all!